Showing results by narrator "Jessica Raine"
Joseph Millson and Jessica Raine star in a brand new BBC Radio 4 full-cast dramatisation of the first two books in John Galsworthy's saga of the Forsyte family in the early 20th century. 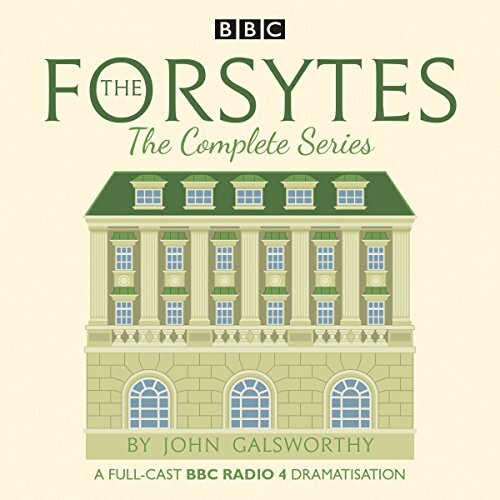 Eight episodes based on the last volume of John Galsworthy's saga, including the novels Maid in Waiting, Flowering Wilderness and One More River. The saga moves to Oxfordshire, where the Cherrell family is introduced and Dinny Cherrell, cousin to Fleur and Michael, is full of excitement at the life ahead of her. As the years unfold, however, she is struck by love, then tragedy, and shock as figures from the past return unexpectedly. 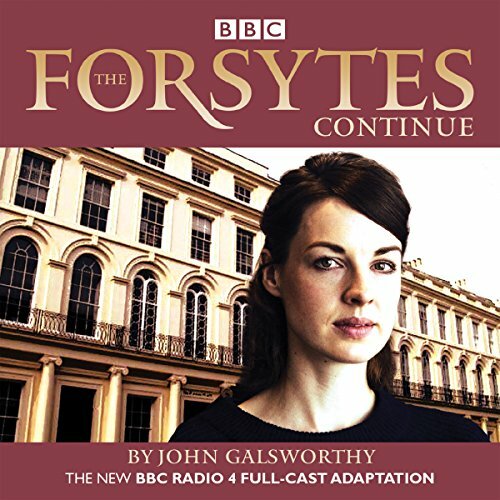 Joseph Millson and Jessica Raine star in a brand new BBC Radio 4 full-cast dramatisation continuing John Galsworthy's saga of the Forsyte family spanning 50 years. Galsworthy's novels The Silver Spoon and Swan Song, dramatized here in 7 episodes, continue to follow Fleur Forsyte, as she falls in love with Jon, and later, escaping heartbreak, marries Michael Mont and embraces all society has to offer. Joseph Millson and Jessica Raine star in a brand new BBC Radio 4 full-cast dramatisation of the books in John Galsworthy's saga of the Forsyte family spanning 50 years.The books To Let and The White Monkey, follow the fortunes of Fleur Forsyte, played by Jessica Raine, the young wealthy daughter of Soames. 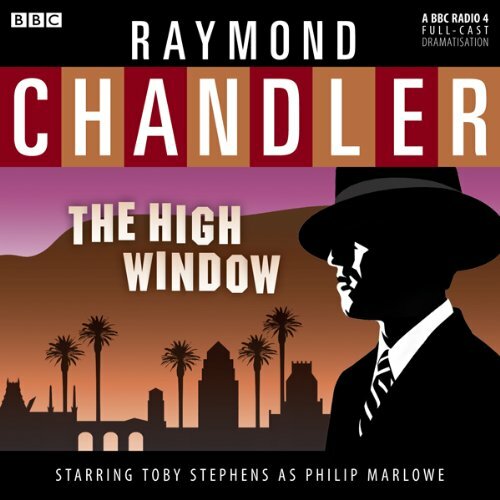 As she embraces all the experiences of the early 1920s, an archetypal Bright Young Thing, Soames, cautious of the modern, attempts to protect his daughter from the dangers of the new age.